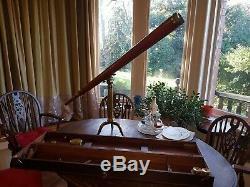 This Telescope is fully functional. 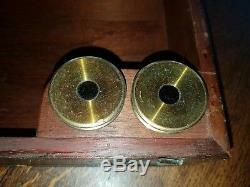 The rack and pinion focuser is smooth and free of backlash. 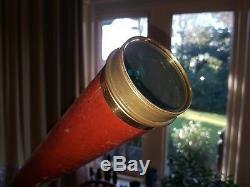 A 5 lens Dollond erecting eyepiece for day use, and two higher power Huygenian eyepieces for night use. 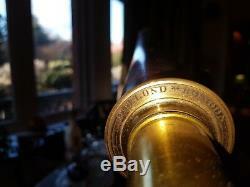 The image is crystal clear, and snaps into sharp focus. 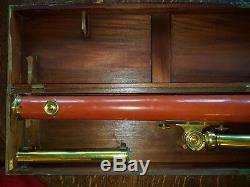 The mahogany case is intact, and has the original key. 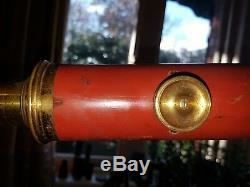 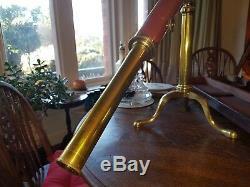 A Dollond Library Stand Telescope in this original condition is quite rare. 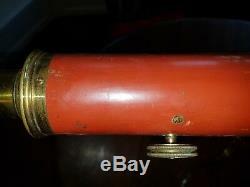 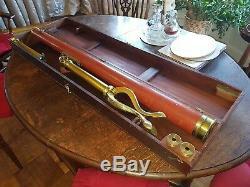 The item "Antique Dollond Telescope c1780" is in sale since Monday, January 28, 2019. 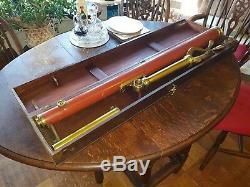 This item is in the category "Collectables\Scientific Collectables\Optical". 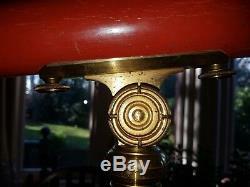 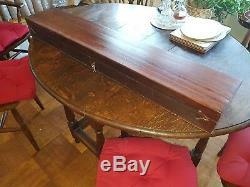 The seller is "trinj48" and is located in Wirral.